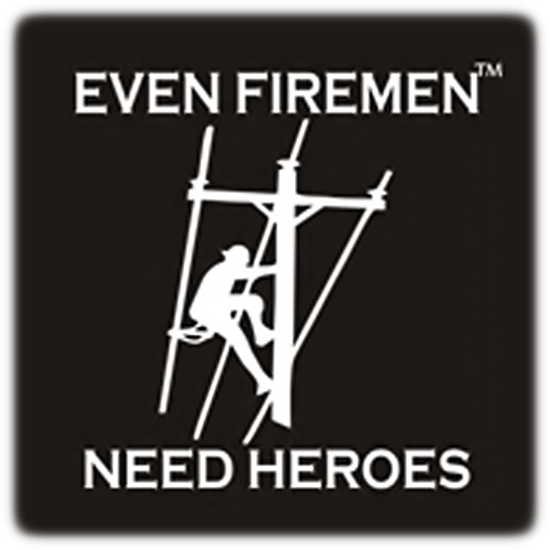 We salute our Firemen and Policemen for what they do. 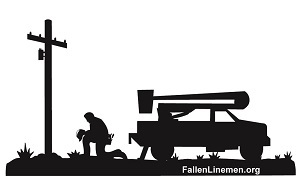 We salute our Linemen too! 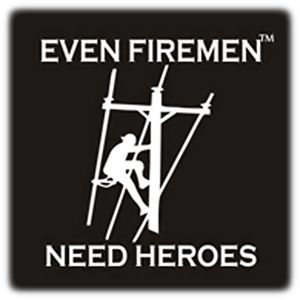 This decal comes to us from Shannon and Brian. Thanks guys for the suggestion. It comes in two sizes. One is approximately 6 inches tall and the other is 12 inches tall..